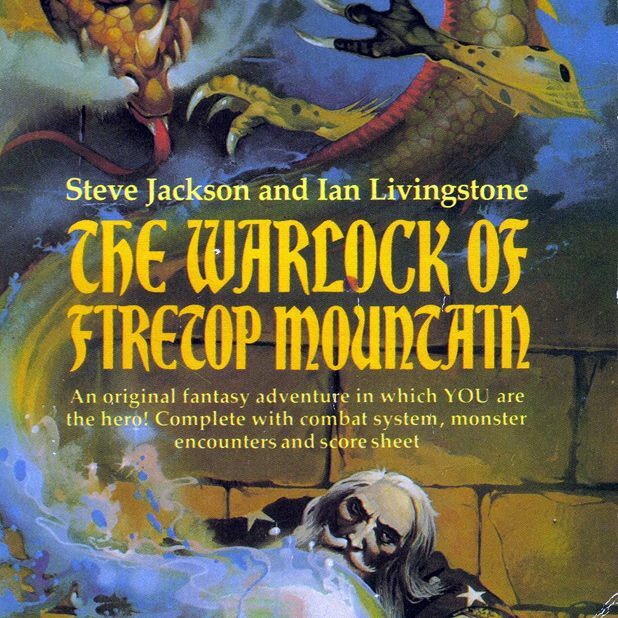 A collaboration between Steve Jackson and Ian Livingstone, this was the book that started it all. The first installment was written back in 1982, and is set as you set out to plunder the treasure of the mystical mage. It subsequently spawned two sequels, a boardgame and four novels. This time you take up arms against the Lizard men of Fire Island as you vow to protect the village of Oyster Bay. Notable for its lack of sudden death endings this was one of the more enjoyable FF titles with multiple routes to victory. The only FF book set in modern times, the tenth book sees you battle for survival in a house that’s plagued by demonic forces. For a children’s book it’s absolutely terrifying, the interactivity amplifying the frights. Its horrifying cover and satanic imagery long ago burned in our young minds. It was also one of the trickiest FF books, making death almost inevitable. Set in 2022 this Mad Max-inspired road adventure puts you in a post-apocalyptic landscape where a killer virus has decimated the population. Tasked with transporting food across the country, your car is ripe for customisation and the seemingly deserted highways are full of danger. Proof that the FF world lives on, first published in 2007, Jonathan Green’s adventure has you racing for a cure before succumbing to the curse of the werewolf after being bitten by a shaggy monster at the start of the story.